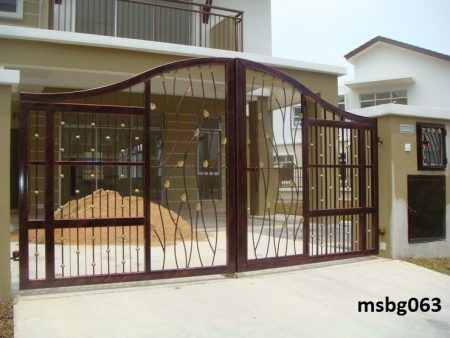 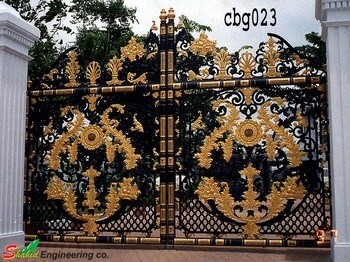 Our company is highly acclaimed in the field of manufacturing and supplying of Casting Boundary gate. 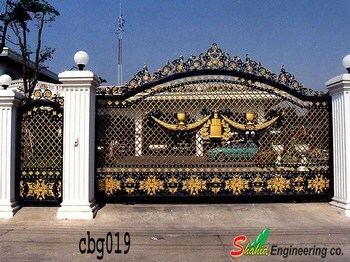 Constructed utilizing the hi tech machineries and modern tools, these Casting Boundary gate are produced using steel as the chief constituent. 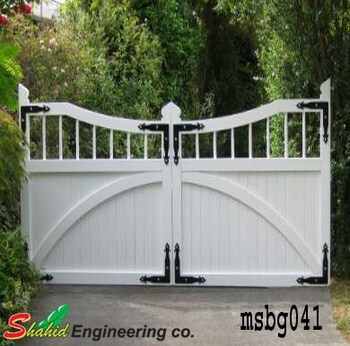 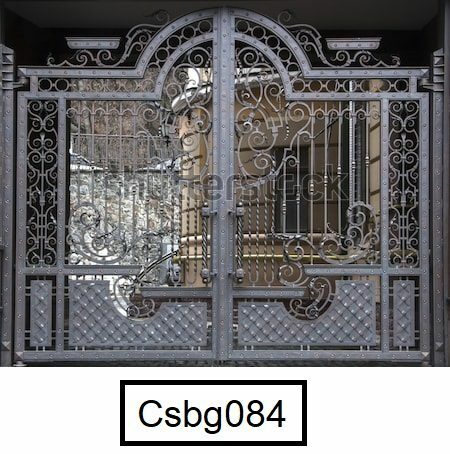 Widely demanded by our clientele, these Casting Boundary gate are in sync with the current trends and are extremely versatile and highly reliable. 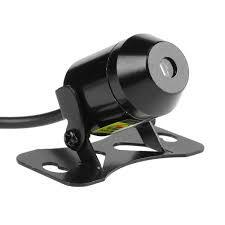 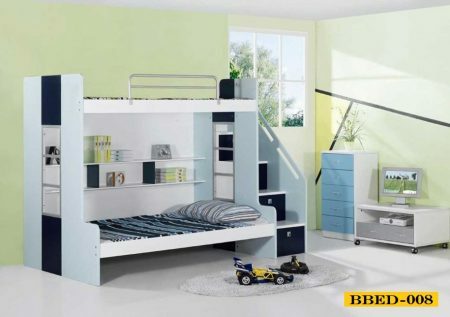 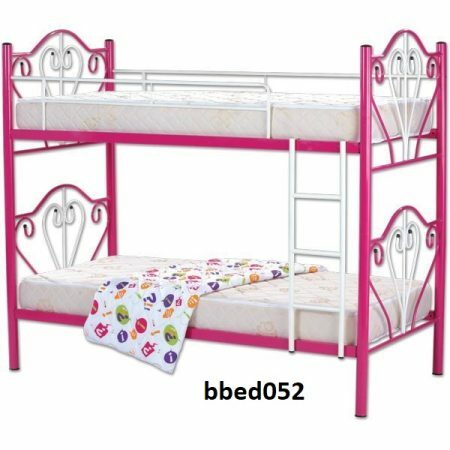 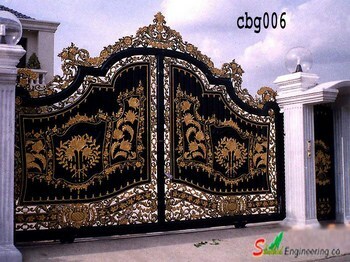 Furthermore, these Casting Boundary gate require least maintenance.